We would like to invite you to take part in the third edition of ISACA DAY Bulgaria. Vladimir Kavalov has 25 years of experience in the IT field, half of them in the financial sector. During the years he has been working as a system administrator, information security expert, head of IT department and IT auditor. 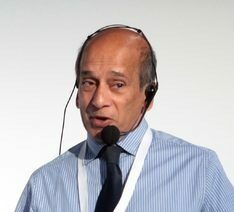 Vladimir is strongly interested in IT, especially in development, deployment, auditing and consulting. He has led important projects regarding realization of migration and implementation of ERP systems, MS Active Directory deployment. He has also implemented solutions related to management and monitoring of IT systems, processes and information security. 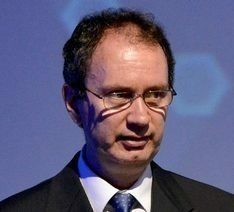 He has been a member of the ISACA Sofia Chapter since 2008, elected as a member of the Board in 2015 and has served as President since October 2016. 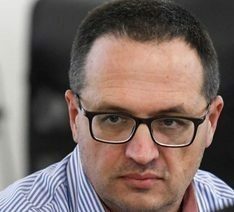 Svetozar Karaneshev is engaged in assessing the risks and effectiveness of corporate and management systems, critical business and operational processes and functions. He has over 25 years of experience in risk and finance with practical experience in defining organizational goals and implementing changes; risk management and control systems design and implementation; design of organizational structures and processes; business development; reorganization, restructuring and reengineering. He is Co-Founder of the Risk Culture Lab. The Risk Culture Lab is a non-commercial initiative, aimed to create opportunities through a series of events and projects, connecting experts to build knowledge and sharing local and global best practices and experiences on the role of Culture and Risk Culture. Anton Puliyski is a lawyer with 10 years of experience in the field of innovations, cyber security and aviation. The last few years have been dealing with the development of the drone society in Bulgaria. Its main objective is to foster the safe, secure and efficient integration of drones into society and airspace in aviation, legal, technological and ethical terms. 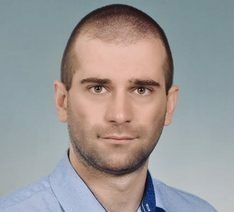 Chairman of the Management Board of the 'United Drone Community Association', Founder and Chairman of the First Drone Club in Bulgaria – 'Drone Extreme' and Project Manager of 'Drone ARENA'. 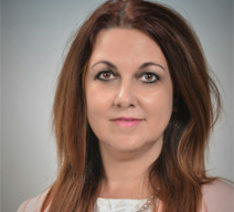 Miroslava Peicheva is an Associate Professor in "Human Resources and Social Protection" Department in UNWE (University of National and World Economy), Sofia, Bulgaria. She has been an owner and a manager of a consulting organization: "MM INTERNATIONAL MANAGEMENT CONSULTING", Ltd. since 2007 year. Her professional interests are in human resource management, social responsibility, social audit, human resource audit and fraud in the human resource field. She is a member of ACFE (Association of Certified Fraud Examiners), SHRM (Society for Human Resource Management), IIA (The Institute of Internal Auditors Global) and IIAB (Institute of Internal Auditors Bulgaria). She has a Certificate for GCDF (Global Career Development Facilitator) issued by the Center for Credentialing & Education. 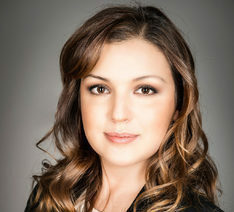 Valeria Dineva has formed her professional experience in the public and private sector. In the public sector, she has audited the management of EU funds. 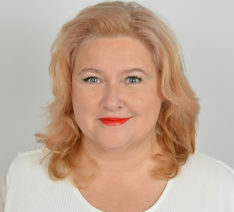 Valeria Dineva has more than 20 years of experience in the financial sector, related to internal audit, internal control, corporate governance, risk assessment and countering fraud. She has many years of experience as Head of Internal Audit. Currently Valeria Dineva is a lecturer at the University of National and World Economy, Department of Financial Control. She works as an internal audit and risk management adviser at MM International Management Consulting. She is a member of the IIA (The Institute of Internal Auditors). Since 2012 she has been a member of ISACA Sofia Chapter, elected as a member of the Management Board in 2019. Valeria maintains an internationally recognized CRISC certificate issued by ISACA. 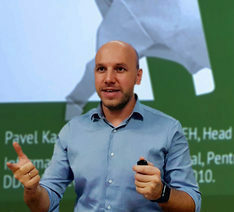 Pavel Kaminsky – PCI QSA, CISSP, CISA, CEH, Information Security expert, auditor, penetration tester, regular lecturer at various conferences in the country and abroad, founder, partner and operational director of Seven Security Group - an Information Security company that is also the first QSA company in Bulgaria certified by the PCI Security Standards Council.